The Brussels EU is not a democracy. The parliament of the ‘Brussels EU’ lacks basic fundamental rights of any democracy, such as the right to initiate legislation. The undemocratic structure of the ‘Brussels EU’ was not designed by accident. The Brussels construct, headed by a ‘Commission’, was created as a corporate ‘Cartel Office’ – the centerpiece of the World War Two Nazi plans for a Europe under German corporate and political control. Before and during World War Two, the founding president and chief architect of the Brussels construct, Walter Hallstein, had been the key legal architect of plans to incorporate Britain and Europe into the Third Reich. Both World War One, initiated by the ‘Second German Reich’, and World War Two, launched by the ‘Third German Reich’ and its corporate backers, had, as their defined war goals, the buildup of a “European Economic Union/Area” under German dominance. 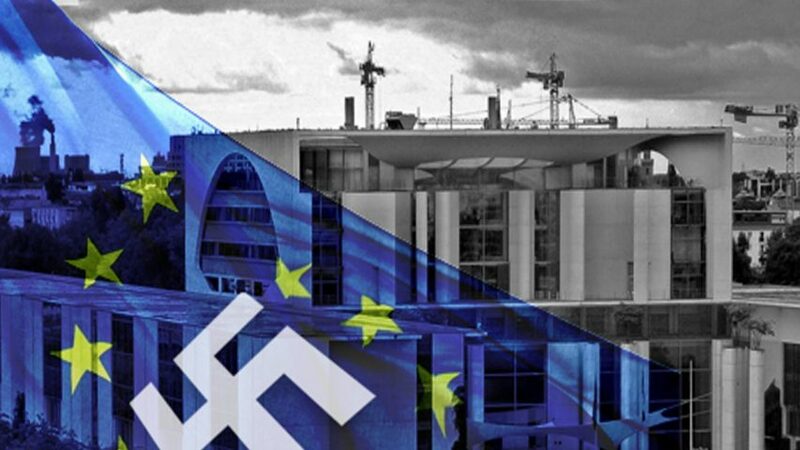 Today’s ‘Brussels EU’ is nothing other than an attempt to build the ‘Fourth German Reich’ behind the veil of a so-called “European Union”, with a hegemonic Germany being surrounded by economically and politically subservient nations. It is obvious that the German-led corporate interests responsible for over 100 million deaths in two world wars would do everything possible to prevent the spread of the facts about the continuation of their century-long plans for the conquest of Europe. On June 16, 2016, with polls about the upcoming referendum in Britain on its membership of the Brussels EU showing the likely outcome to be finely balanced, the British Labour Party politician Jo Cox was murdered in a heinous crime reportedly carried out by an emotionally unstable Neo-Nazi. 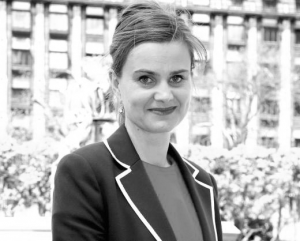 While the British media and politicians from both the Remain and Leave sides in the referendum campaign made efforts not to instrumentalize the death of this popular young politician, the exact opposite was true for most of the German media: they were almost jubilant that, just as the Leave side was moving ahead in the polls, the tragic death of Jo Cox was giving the Remain campaign a slight lead again. While publicly distancing themselves from the Nazi era, the German Chancellery is coordinating the activities of national and international Neo-Nazi groups together with the Interior Ministry. Unlike other countries, the German Secret Service, comparable to MI5 in Great Britain, is not an independent organization but is directly coordinated by the German Chancellery in Berlin. Over the past 15 years, German Secret Service agents have led three emotionally unstable individuals to commit ten murders, nine of which were committed against people from other nations. Two of the three Secret Service-led Neo-Nazis subsequently died in a mysterious arson attack in a trailer park. Not just organized but actually financed the buildup of this Neo-Nazi group, which was internationally well-connected and gave the German Chancellery direct access to Neo-Nazi networks in other countries. Supplied the murder weapon to the Neo-Nazis. Was physically present when some of the murders were carried out. Destroyed written evidence on the very day the parliamentary investigation began. 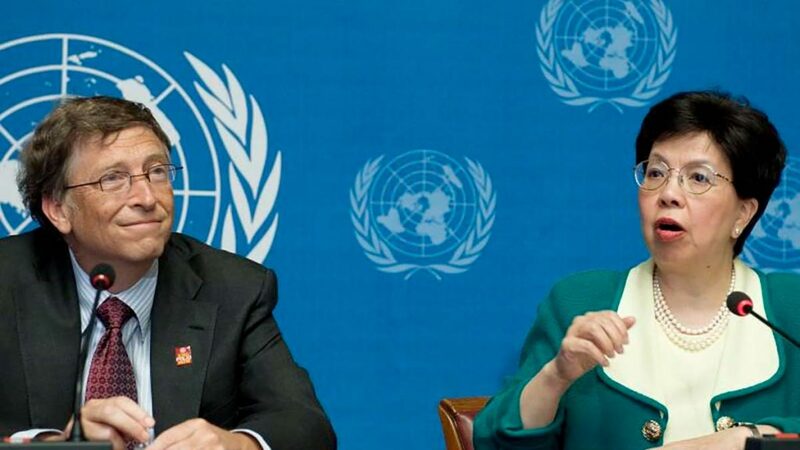 In summary, the German chancellery is the hub of an international network of Neo-Nazi terrorist activity, which it uses as a weapon of psychological warfare whenever the corporate Cartel interests behind the Brussels EU require it. The Dr. Rath Foundation is not against Europe, but is committed to the creation of a truly democratic Europe. In 2007, the Foundation received the ‘Relay of Life Award’ from survivors of the Auschwitz concentration camp. At the award ceremony, this distinguished group of survivors presented the principles of a ‘Europe by the People and for the People’ to the world. Since the ‘Brussels EU’ construct with its dictatorial global ambitions is not reformable, it must be dismantled. The principles outlined in the constitution for a ‘Europe for the People, by the People’ should serve as a platform for a truly democratic Europe. Where possible we have used English links for our references in this press release. In cases where no suitable links are available we have used German language links.